Affiliate linksAlthough it’s tempting to lounge in the sun to get that glorious bronzed glow, it’s important to remember that just one bad burn can double your risk of deadly melanoma. Yes, it doesn’t matter how great your pale complexion would look after a few hours in the sun, exposing your skin to all the harmful UV rays that can cause wrinkles, dark spots and skin cancer is NOT worth it. And visiting a tanning salon is just as bad! That’s why self-tanning is the best way to go if you want that just-back-from-vacay golden glow without getting any sun damage…it is safer to fake than bake! And the best part is that getting that gorgeous sun-kissed glow can be as simple as a trip to the drugstore. No need to book one of those costly spray tanning services! Always start by exfoliating your skin. This is the most important step to a perfectly even tan. Give your dry areas like knees, elbows and ankles a little moisturizing beforehand to prevent them from soaking up too much color. The rest of your skin should be free of oils or heavy lotions to maximize the effectiveness of the self-tanner. Wait a few hours or a day after shaving before using your self tanner. If you apply to newly shaved skin, your pores may show up as little orange dots. Always use a tanning mitt or latex gloves to apply the self-tanner. Not only does that help you get a more even tan but also avoids staining your hands. Blend, Blend, Blend! Sounds super basic, but even the best of us need a reminder that this isn’t the step to rush. Use your self-tanner sparingly around dry areas like knuckles, knees, ankles, elbows, and in between fingers and toes. 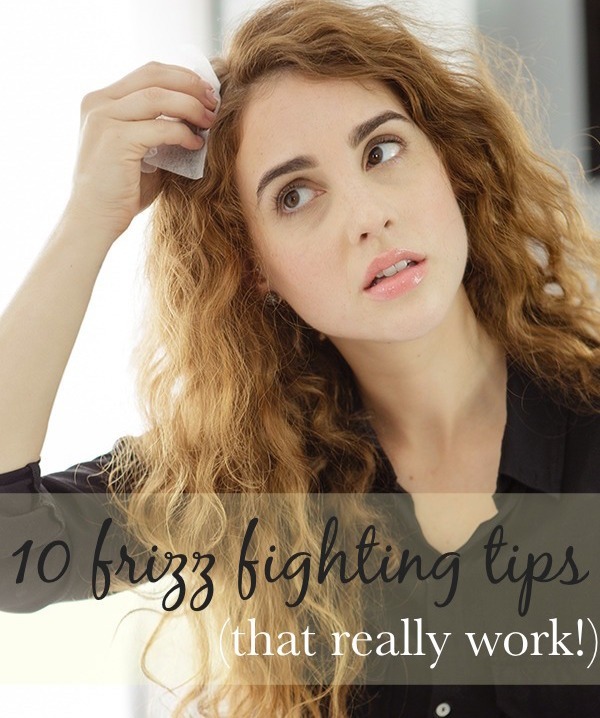 These areas are more absorbent, so it’s easy to overdo it and end up with dark spots. Just use the last bit on your glove on these areas! In order to ensure the longevity of your color and prevent smudging, adhere to the proper waiting time. Avoid getting wet (swimming, exercising, or showering) for at least 4-6 hours to allow your tan to develop evenly. Keeping your skin well moisturized daily will help make your tan last longer and prevent blotchy spots. After three to four days, gently exfoliate to encourage natural and even fading. To maintain color, apply every 4-7 days or as needed. Just in case, if you have any ooops moments with your self tanner, using the exfoliating mitt or rubbing a lemon on the area will remove the self tanner. 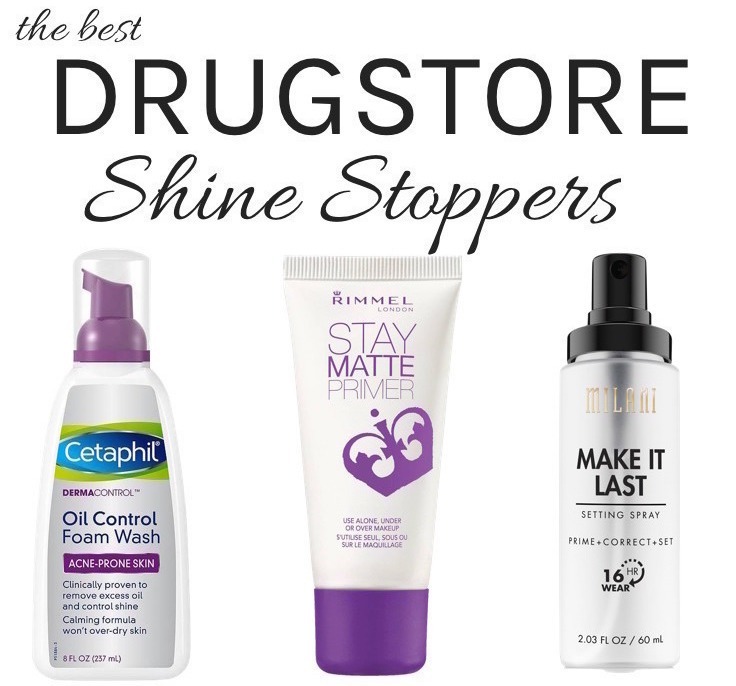 Here are the best drugstore self tanning lotions that will give you a healthy, hydrated glow from head to toe! Not only are these self tanners perfect for a streak-free, sunless tan but they also moisturize and provide beneficial extras such as antioxidants so you’ll get soft, smooth and bronzed skin at the same time. No more unwanted dryness that usually comes with sunless tanning products! This luxurious lotion offers the perfect balance of bronzing ingredients and hydrating skincare for a streak-free sunless tan. The formula contains kakadu plum (a vitamin C powerhouse), caffeine as well as skin-softening shea butter and vitamin B to provide a healthy dose of hydration. Perfect for a soft sun-kissed glow, this self-tanning milk with hydrating Vitamin E couldn’t be easier to apply! It’s designed to gradually deliver even, natural-looking color while also nourishing and softening your skin. The medium shade is the perfect neutral base, and the color intensity builds with each use. It can be used alone as a gradual sunless tanning lotion three times per week or between other self-tanning applications to hydrate skin while maintaining a streak-free glow. If you’re a self-tanning newbie, this one’s great for you! This self-tanning lotion simplifies your skincare routine as it works wonderfully, both as a moisturizer and tanner. It has a super hydrating formula infused with an impressive array of natural ingredients like aloe vera, shea butter, hyaluronic acid and vitamin E.
It dries in just a few minutes so it won’t stain your clothes and there’s no annoying smell. The tan develops in just about six hours and the color continues to build up gradually to a healthy glow with daily use, nothing super dark or over-bronzy. Also available in Medium and Dark shades for deeper color. No time for a gradual self tanner? Get this instant-action tinted body lotion that leaves you with a noticeable glow right away! With moisturizing shea butter and frangipani flower infusion, the temporary faux-glow formula glides on evenly and won’t streak or stain your clothes. You can wash it off easily with soap and water at the end of the day. No-commitment color that’s instant and easy…yes please! This creamy lotion is formulated with mango butter, sweet almond oil, and vitamin E to leave your skin silky-soft and radiantly moisturized. It visibly evens out skin tone and gradually deepens your skin’s natural complexion for a healthy-looking glow every time you moisturize. Perfect for brunettes or anyone who tans easily in the sun! And Jergens Natural Glow Daily Moisturizer for Face SPF 20 is the perfect pick if you want a natural golden glow while keeping your skin hydrated and protected from the sun. This lightweight, oil-free moisturizer is easy to layer under makeup or can be used at night before going to bed. Infused with a classic blend of aloe and olive oil, this self-tanning lotion provides a natural looking tan while lightly hydrating and soothing skin. Free of any parabens or artificial colors, the fresh citrus scented formula has a lightweight creamy smooth consistency that makes it very easy to spread evenly. Great for both beginners and experienced tanners, this tanning lotion gradually builds a bronzed glow while moisturizing your skin. Infused with aloe vera and vitamin E, the lightweight lotion can be used daily until you have achieved the color you desire. With a quick, no fuss application, it’s also perfect as a top up product between tans. With virgin (THC-free) hemp seed oil and antioxidant CoQ10, this moisture rich daily lotion is an easy way to enhance your skin’s radiance while keeping skin well-hydrated. It gives your skin a hint of sun-kissed color that subtly deepens over about a week of use for a natural looking tan. PS: Keep in mind that the “tan” you get from DHA (dihydroxyacetone, the active ingredient in all self-tanners) does not provide any sun protection. So make sure you continue to slather your sunscreen (SPF 30 or higher) every day!